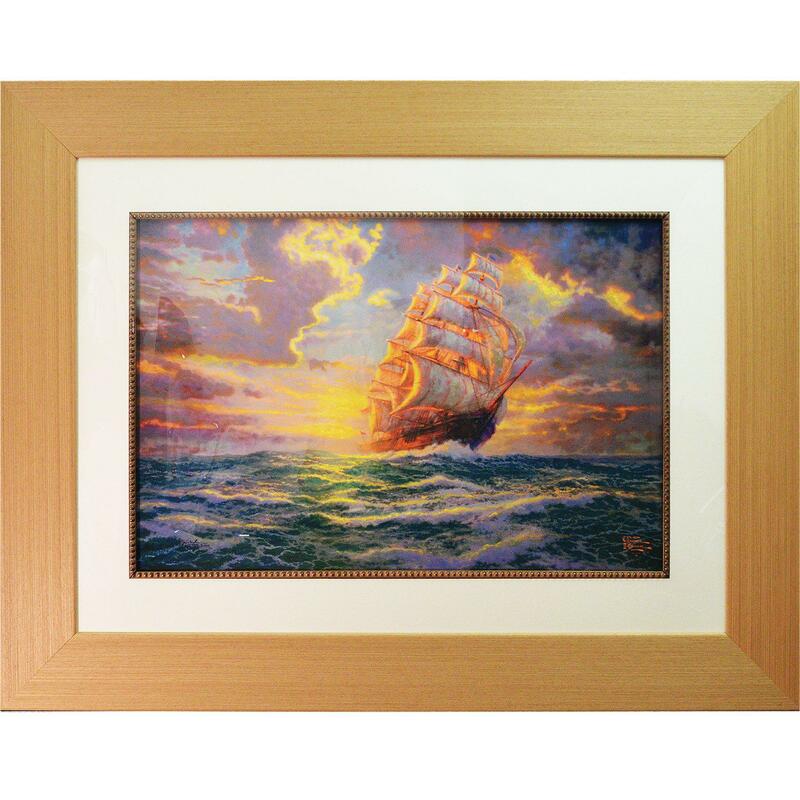 Courageous Voyage Lithograph (Framed) by Thomas Kinkade hand signed. Approx. Measurements of frame: 41x33x1 in.